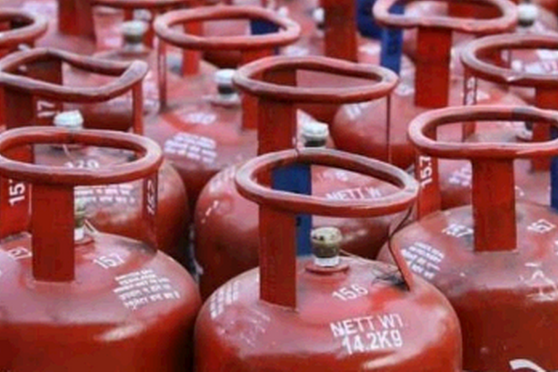 The government has permitted Reliance Industries to sell up to 1.2 lakh tonnes of LPG produced at its plants to private cooking gas marketers. 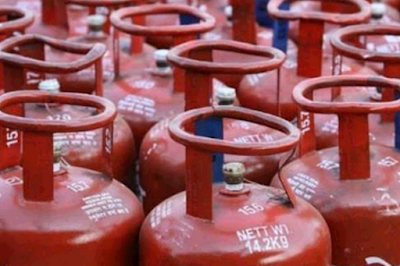 The LPG Control Order mandates that all cooking gas (LPG) produced locally must be supplied to state-run fuel retailing companies as India is deficient in LPG and has to import a part of the requirement. However, under the Parallel Marketing Scheme (PMS), private companies are allowed to import and market LPG to bulk consumers. Reliance Industries has been permitted to sell up to 10,000 tonnes per month to parallel LPG marketers, according to an oil ministry order. The approval, valid from April 1 to March 31, 2016, is, however, subject to RIL importing an equivalent quality and delivering to state-owned firm. ". RIL shall have to import the equivalent quantity and deliver it to public sector oil marketing companies (OMCs) at a price which makes this transaction cost-neutral or cheaper to OMCs vis-a-vis procurement of same quantity from domestic production by RIL," the order said. This arrangement would be valid till liquefied petroleum gas (LPG) import facility t Kandla Port in Gujarat is re-commissioned or March 31, 2016 or till further orders, whichever is earlier. There are a total of 183 parallel LPG marketers in the country. The government had in February last year asked RIL to stop retailing LPG produced in its Jamnagar, Hazira and Patalganga plants. The company has a vast network that supplies cooking gas to 1 million customers, mostly in rural areas, and 134 auto LPG outlets. RIL, the largest single location LPG producer in the country, had contested the ministry view saying rules do not mandate that all domestic LPG must be sold only to state firms. Also, it was selling domestic LPG in parallel market because state oil marketing firms were not willing to pay market rates. RIL's subsidiary LPG Infrastructure India Ltd (LIIL) is undertaking parallel marketing of LPG and has substantial customers. It told the ministry that the move to prohibit the company from marketing gas would deprive its rural customers of the fuel. Its customers are mostly in rural areas of Gujarat, Maharashtra, Rajasthan and Madhya Pradesh. Following this, the Ministry on August 5, 2014 permitted RIL to sell up to 10,000 tonnes per month of LPG to parallel marketers till March 31, 2015. This has now been further extended till March next year. "Since the earlier notification. dated August 6, 2014 was expired on March 31, 2015, this notification is being issued with effect from April 1, 2015 to give continuity to the notification dated the August 6, 2014.